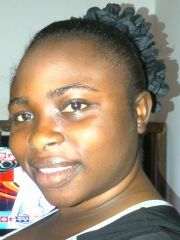 I am a gud looking ghanaian lady with ambition. I like hanging out with afriends a lot. Am not quick tempered and my hobbies are singing and reading story books. 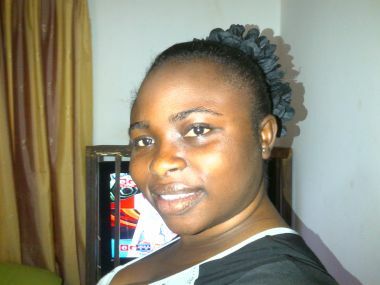 I need a gud looking honest man to fill the empty space in my heart. He should be employed with a good salary income. And most importantly sexually active. brylz hasn't asked any friends to write a recommendation yet.